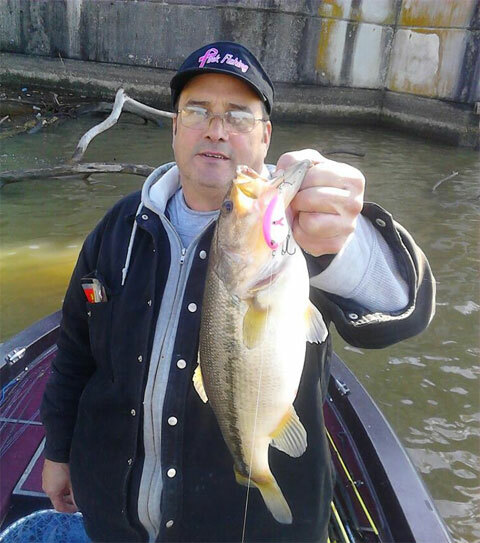 I started fishing when I was young and love to fish for fun whenever I get a chance. 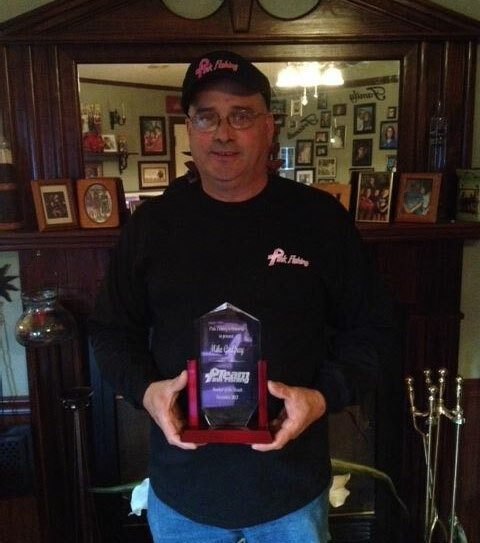 I moved to Alabama in 2001, started racing go karts winning many championships in two classes. I got out of that and started back fishing for fun. In 2009, I started fishing small tournaments and really enjoyed the competition, even though I donated 99% of the time, but continued to strive to be better and hoping someday I would win some of them. I have gone from fishing tournaments to putting them on. I also still fish tournaments when I can. 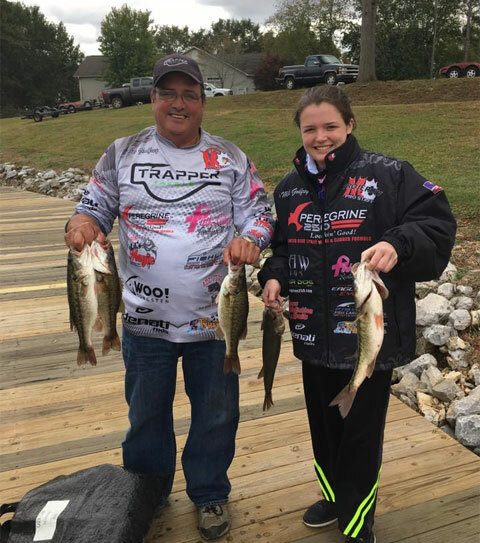 My grandkids and I always fish the United Craftsmen Shoe Drive tournaments in the spring and fall. We do our part to help put shoes on the kid’s feet. When we get in the money, we always donate half of the winnings back to them. I have seen friends and family die from cancer and wanted to get involved with a cancer group this year to show support and help promote it. 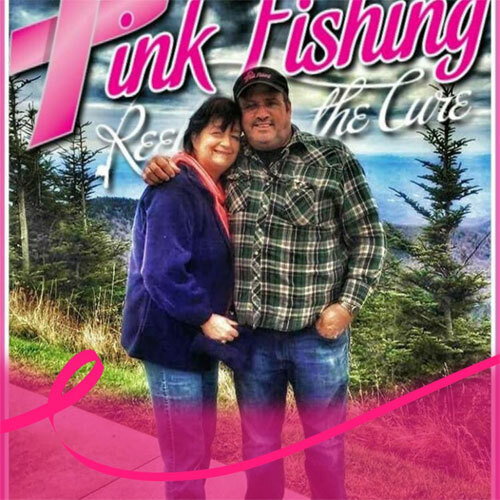 That’s why I decided to join Team Pink Fishing. It’s an awesome group of people and they all make yea feel like family, not just a member. 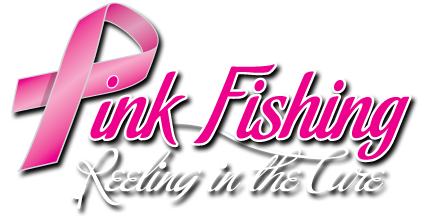 I urge everyone to become a member of Team Pink and help in “Reeling in the Cure” for breast cancer. 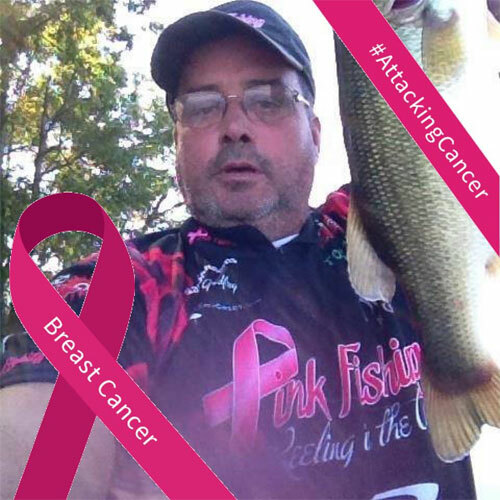 This year in October, I hope to be able to put on my first breast cancer tournament.